It doesn’t take much to be an awesome mother. There are just a few things to remember. Sometimes being an awesome mother is letting the kids run through the water from the hose in their clothes. I can’t tell you what loving your child will look like, because every child and every parent is different. 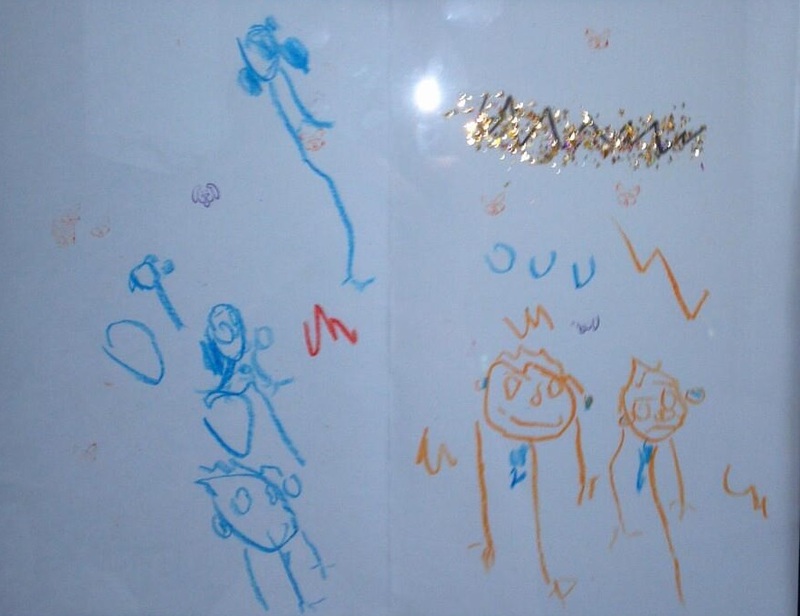 Some parents excel at showing our love through time spent playing games with the kids. Others of us excel through cooking meals from scratch every night. Or perhaps none of those are you. You just do your best each day and get in snuggles every chance you get, and that is great too. There are days though you will feel like you have blown it. In those moments you may have given too harsh of a punishment, yelled too loud, or were just plain mean don’t lose heart. You can use this as a teachable moment. In these moments I go back and apologize for my poor behavior. Then I explain what I could have done better, and ask for forgiveness. Sometimes those around us just need an extra measure of understanding. They need our love instead of our discipline. Get to the heart of the issue and address that. Sometimes the poor behavior of others is a symptom of a larger issue of the heart. Just love them. Remember you were uniquely and wonderfully created. The bible says, “I praise you because I am fearfully and wonderfully made; your works are wonderful, I know that full well.” It also talks about how each of us has a different purpose here on this earth, if you want to read more about it, go to 1 Corinthians 12. So what all this means for you, dear friend, is no two mothers will do the job the same. We were each created with different skills, abilities, and strengths. Play to your strengths and you will be awesome. Following suite with the above no two households are the same. So what that means is that I might need rules in my home that you never even considered. Maybe your home is too lenient for my taste, but it works for you. Or perhaps you are even more strict than I am. The bible says very little as to exactly what a home is to look like. (That is a post for another day though.) From what it does say though we can determine how it is best looks in our individual homes. I can’t say that this will always be easy to do, because some days it is hard to extend grace. Other days that nagging voice creeps in and makes us doubt whether we are enough, or doing it right. On those days remember you are loved. This entry was posted in Motherhood and tagged Children, Motherhood, Relationships on April 7, 2014 by Sara R.
This entry was posted in Lessons From The Baby and tagged Bible, Children, Comfort, Motherhood on January 15, 2014 by Sara R.
Four years ago at this time I was just getting used to my new role as mom, and now four years later I am mom to 3 beautiful girls. As much as my girls have grown and changed, I have as well in equal proportion. Four years ago I would never have imagined spending half my night awake tending to a sick baby and then awake writing my blog and celebrating a little girl’s birthday. Once upon a time I could not function on anything less than 8 hours sleep. Now all I need is a cup of coffee and a little time to re-adjust in the morning. This is a sweet day for me. 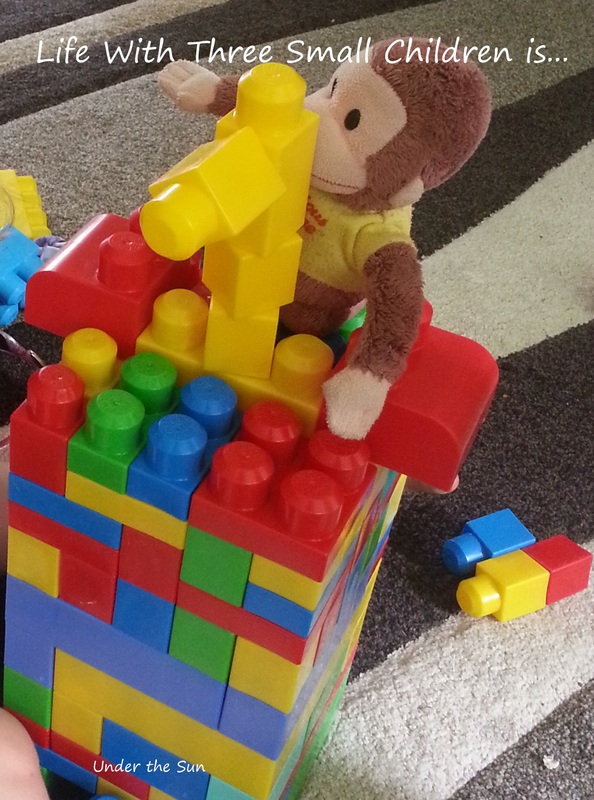 My four-year old birthday girl is busy playing with her princess castle. Her younger sister is busy playing next to her, and her baby sister is asleep in her grandmother’s arms. It is so wonderful to have a houseful, and the mess of children all around. Before kids I was able to workout and exercise when and where I pleased. Now four years later and after five weeks of The Living and Active Challenge I have learned more about flexibility than just how far I can stretch forward. I have learned that my workouts don’t have to look the same from week to week or even day-to-day. I have also learned how to incorporate preschoolers, toddlers, and babies into any workout. This challenge has also blessed me through the scripture. I am able to take the scripture and share it with my children. 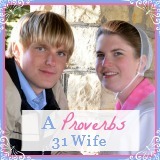 My girls are learning the value of scripture as I learn to memorize it. Never before have I actually attempted to memorize it. I have always taught myself the principles, the general locations of where to find them, but now I am learning the verses word by word and the exact locations. Yes some verses are more difficult than others, but persistence pays off and my girl’s are learning the value of these things through watching me. Thank you, Lord, for granting me these last four years of Motherhood. Please bless me in the years ahead that I may further learn and grow in my role as a mother. Thank you for these blessing that are my daughters. In your son’s name I pray, Amen. This entry was posted in Children, Life, Motherhood and tagged Children, God, Motherhood on October 21, 2013 by Sara R.
~early mornings and long nights. 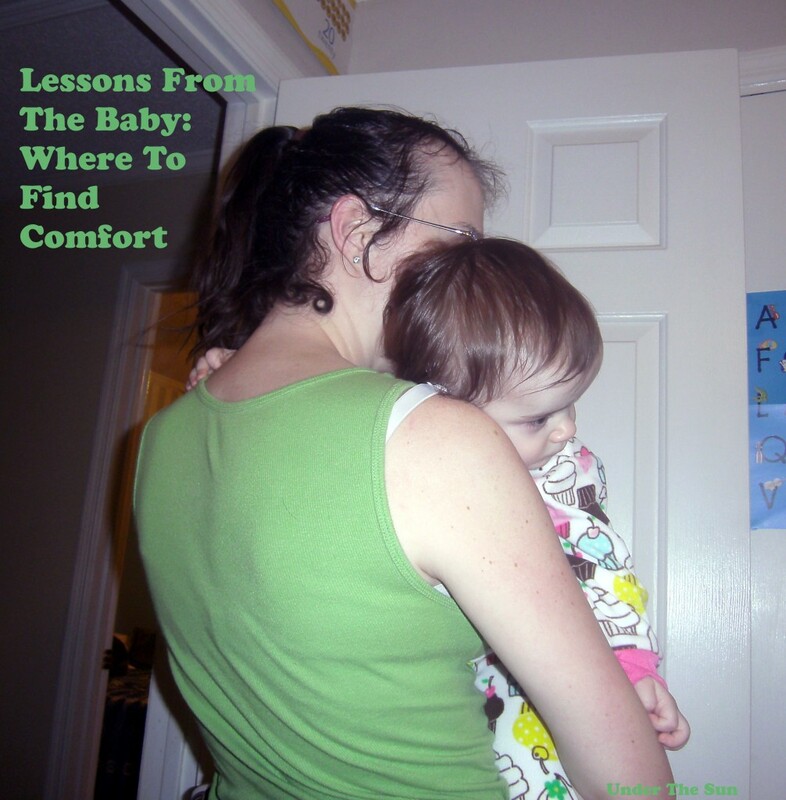 ~dirty diapers and potty training accidents. ~full of discipline and being lost for words. ~helpers making more of a mess than they are actually cleaning. ~full of tears (all too often those tears are my own) and arguing. ~hours spent walking and rocking babies. ~never ending dishes and laundry. ~repeating the same question 10 different ways in 2 minutes, and not once getting an answer that makes sense. ~saying no 1,001 times a day. 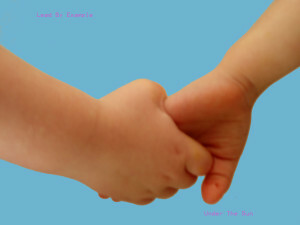 ~searching for the lost shoe, book, blankie, baby doll, monkey, or puzzle piece. ~hours/ days/ months/ years worrying about developmental milestones. ~learning how to be creative when new food aversions arise. ~being there for the first bite of birthday cake and the ensuing mess. 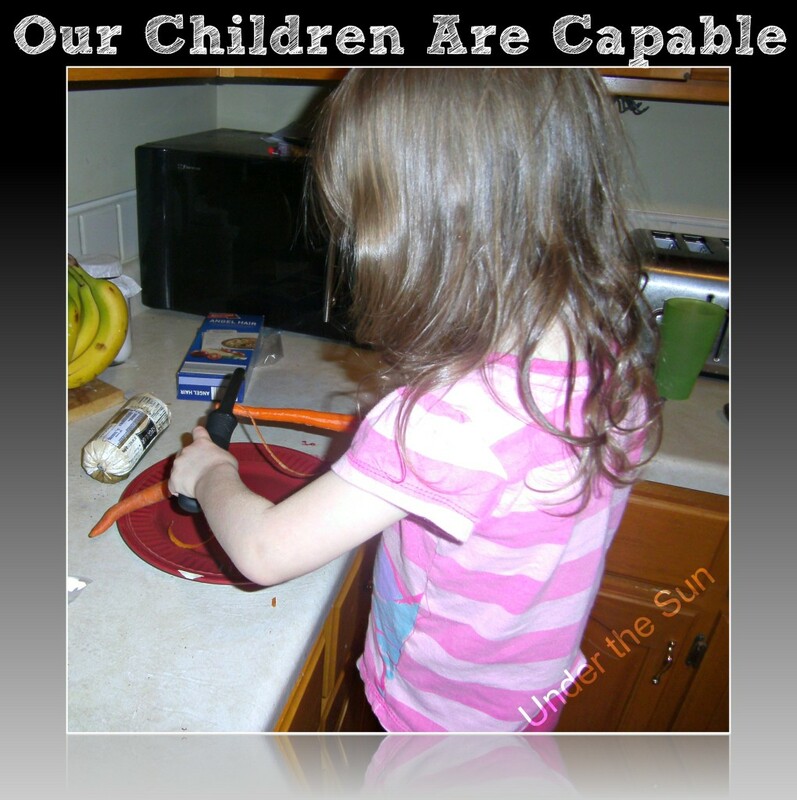 ~watching your children light up in the moment they achieve the impossible milestone. ~finally being able to communicate with your child. ~getting to buy special outfits and making favorite meals. ~enjoying the fleeting time loving on precious babies. ~afternoons full of bubbles, bikes, chalk, and laughter. ~watching babies grow into smart wonderful young people. ~stifling laughter at the all too cute but completely serious things 2 year old’s utter. ~cheering your child on as they master potty training. ~full of bedtime prayers and early morning snuggles. This entry was posted in Children and tagged Children, Kids, Life, Motherhood, prayers, Relationships on July 23, 2013 by Sara R.
Sometimes it feels like I had a little birdie chirping in my ear about homeschooling, long before I had any children. At first, I was extremely resistant to the idea. It was for other people, strange weirdos, but not for me. It was for parents who were highly educated themselves, not just anyone could do it. Really, how could a child ever socialize enough if the only people he or she saw were family members? I surely did not have THAT much patience for educating and raising my future children. This gives me a chuckle and I thought was right here. I was still had plenty of reservations. I was sure with more than two kids I would need the break, especially since my husband travels for work. What about my patience, could I be that patient day in and day out? I was convinced, I would never be able to write an adequate enough curriculum on my own. Then one day it happened. I was sitting down with my two oldest at the kitchen table. They wanted to continue to color, but they were starting to get bored with what was in front of them. So I created a coloring sheet for them. They loved it! I was excited that I was able to work with them so simply, and still teach them new concepts in a way that entertained. I ran down the stairs to the basement excited to tell my husband, that I thought it was even a possibility for me. 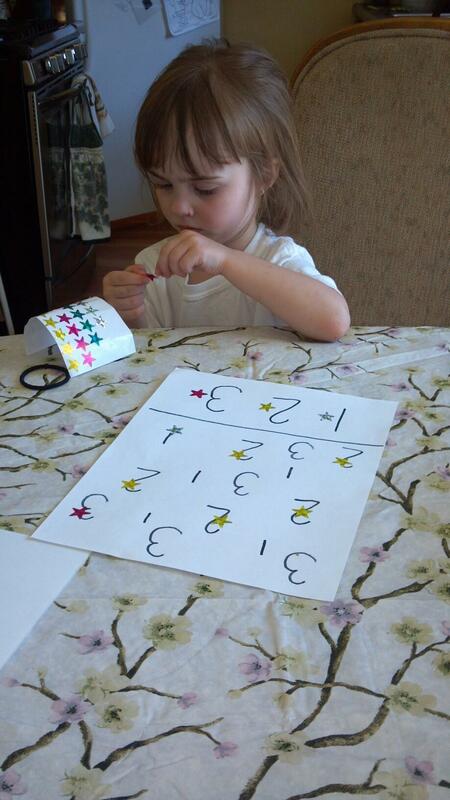 Chloe working on one of her homemade worksheets. Upon opening up on Facebook, that I was considering this, I had expected much criticism. Instead, I received lots of encouragement and probably some of the best advice I have been given regarding this decision. I was told to research, research, and research some more. So that is what I did. I continued to teach the girls during the day. During nap time and bed time, I would scour the internet for blogs, resources, local groups, and any other resource I could think of. I learned that there are many curriculum choices available, for the homeschooling parent. 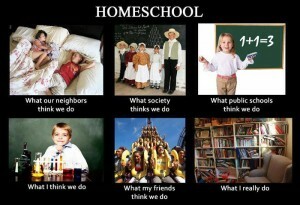 I also started to see that there are about as many ways to homeschool as there are parents doing it. I also took the time to learn about the laws in my state. I went to a homeschool conference. I met some amazing families, heard some amazing people speak. Received some encouragement that convinced me beyond a shadow of a doubt not only could I do this but that this was the road God was calling me down. The conference I went to in the spring. One of the biggest things I took from the conference: none of these parents felt they were exceptionally patient. They each had their own struggles. There will be tough days, but the rewards seem to out weigh any of the drawbacks. I also learned that, while homeschooling is within the reach of every parent, it is just not the right fit for everyone, and that is okay. 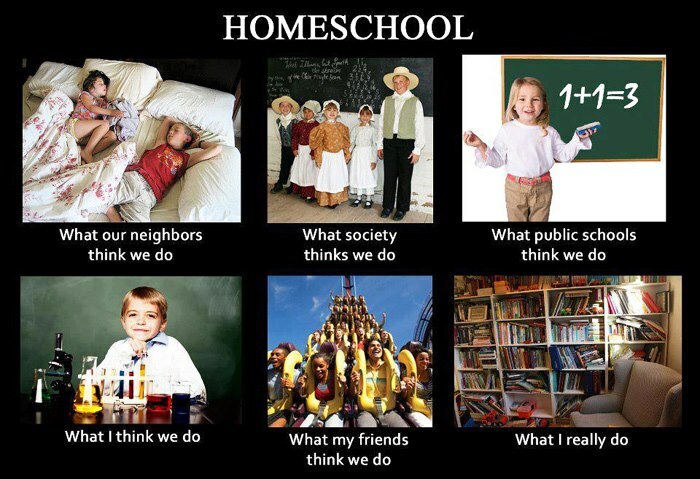 This is my story of how I came around to homeschooling. This entry was posted in Homeschool and tagged Children, decisions, homeschool, Kids, Motherhood, school on June 26, 2013 by Sara R.
I have a confession. As much as I enjoy reading, everything from books to blogs, sometimes if I over saturate myself with what everyone else is thinking and/ or doing, I feel inadequate as a mother. I get to thinking how nice it must be to be able to watch the sun rise each morning and blog with a cup of coffee in hand. Or how I should get up before dawn and pray for my little ones. If my reading material of choice at the moment is parenting related I start to second guess my own instincts. I worry that I am not doing enough to teach them about God or his love. 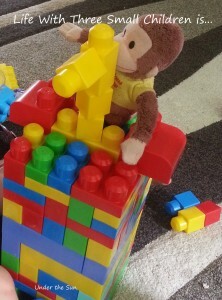 I worry that we don’t have enough play time or perhaps that we have too much free play time. I worry that their skills are not as far all as a friend’s child. I can weigh my days down with worry, yet that worry will not get me anywhere. Worry will not give me more hours in my day to accomplish more. You can see in Luke 12:25 where Jesus says, “Who of you by worrying can add a single hour to your life?” I can try all the latest tips and tricks for stream lining my day according to all the so called experts, but they may still fail and I shouldn’t feel guilty about that, nor should you. We need to remember as we look around the world, that God did not create us all the same. We were each created with different abilities, desires, and tolerance levels. So just because ‘Mary’ can make homemade meals every night, homeschool her children, and keep a perfectly tidy house doesn’t mean you can or should have to. Maybe you work outside the home, spend 95% of your time at home playing with your kids, and have quick meals, that is alright too. There are a multitude of ways to be a good mother. 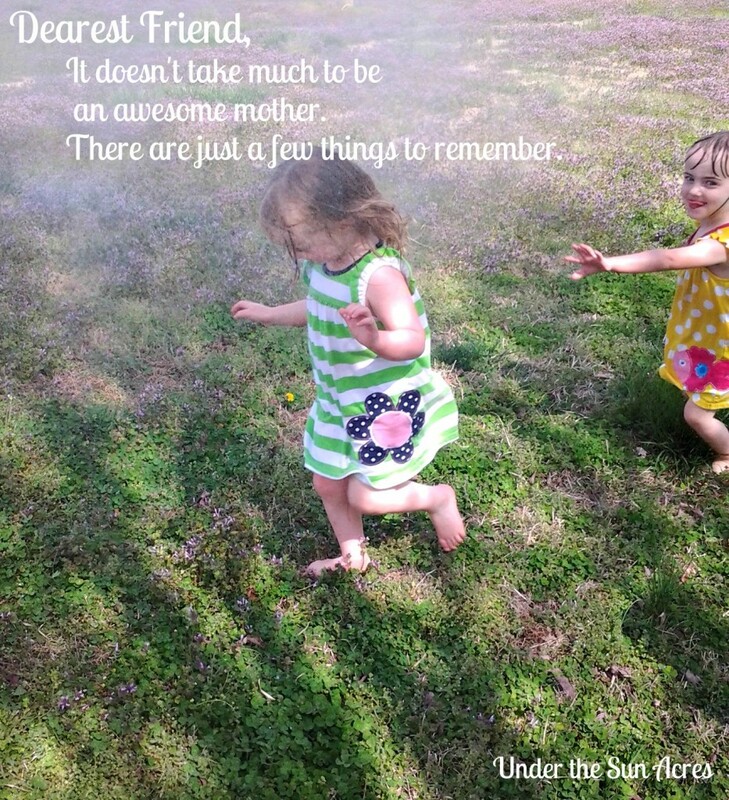 You don’t need to conform to any one else’s idea of what makes a good mother. Just remember to trust your gut instincts and to love them. It also wouldn’t hurt to look to the creator as to what he would have you do, and then you will be the mother your children need. 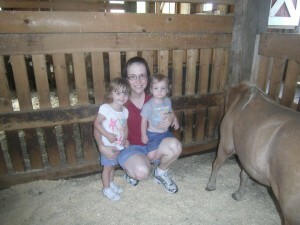 At Maybury Farm with my two oldest girls last summer. 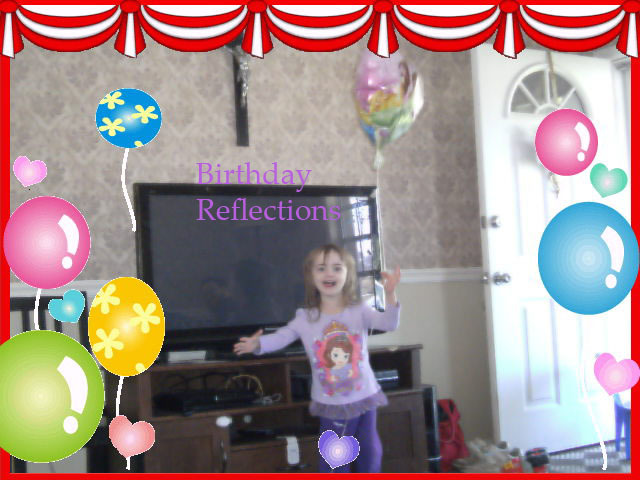 This entry was posted in Children and tagged Children, Jesus, Kids, Life, Motherhood on June 25, 2013 by Sara R.